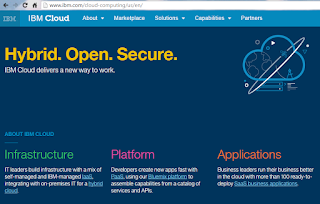 IBM is rolling out an expanded suite of Cloud OpenStack Services that allow customers to integrate applications and data across hybrid clouds including public, dedicated and local cloud environments. 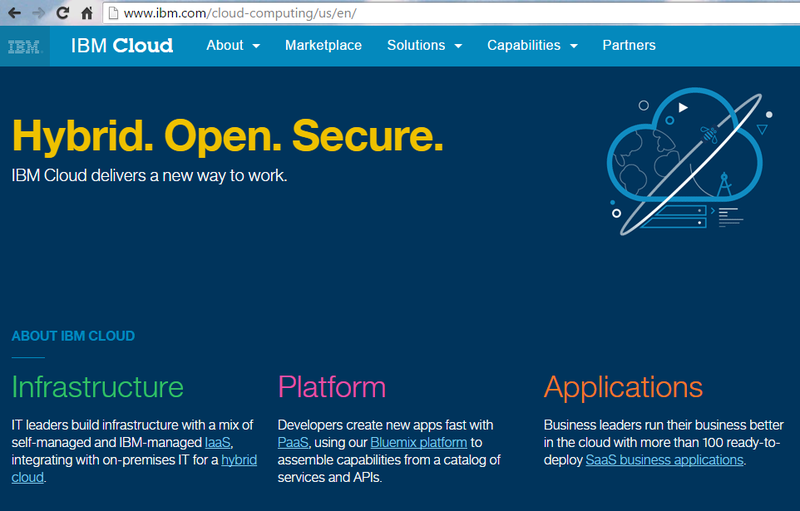 The services can be hosted on the Softlayer infrastructure without changing code or configurations. The OpenStack solutions are pitched as a way for customers to avoid vendor lock-in or costly customization for cloud applications. Skyport Systems, a start-up based in Mountain View, California unveiled its "hyper-secured" server architecture for delivering trusted computing and policy enforcement at the application edge. The SkySecure System enforces policy on hosted workloads without software agents or network changes. The architecture tightly integrates the components of multiple security appliances that were not designed to work together, reduces the threat surface by removing physical attack vectors and implements Intel's Trusted Execution Technology. SkySecure is designed for deployment at the most critical points of infrastructure, including exposed DMZs, branch and remote environments, high-value business applications and foundational IT control systems such as Microsoft Active Directory, DNS servers and virtualization/cloud/big data/SDN controllers. No changes are required to networks, applications, or operating systems. The company says its server is designed to catch and contain malware and rootkits. whitelisted Security Enhanced Linux (SELinux) implementation. SkySecure Compartments enable a dynamic whitelist and application-layer protections around each workload deployed on a SkySecure Server, houses them in a synthetic operating environment and assumes a zero-trust posture regarding all network access. 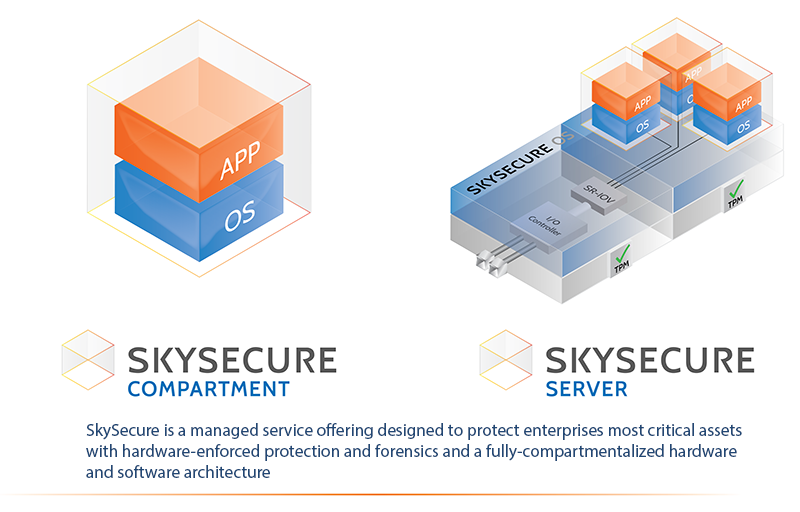 The SkySecure platform consists of three main components: on-premise trusted computing systems, software-based/hardware-enforced compartments that enforce policy around each hosted virtual machine and centralized management and monitoring that centrally orchestrates security policy and enables total application visibility. In April 2015, Skyport Systems announced $30 million in Series B funding for its Hyper-Secured Infrastructure solutions. The new funding was led by Index Ventures, with participation from Intel Capital and existing investor Sutter Hill Ventures. The Series B round brings total Skyport funding to $37M. Skyport is headed by Stefan Dyckerhoff, who previously was GM of routing and switching at Juniper Networks, which he originally joined as employee #33 working in chip design. 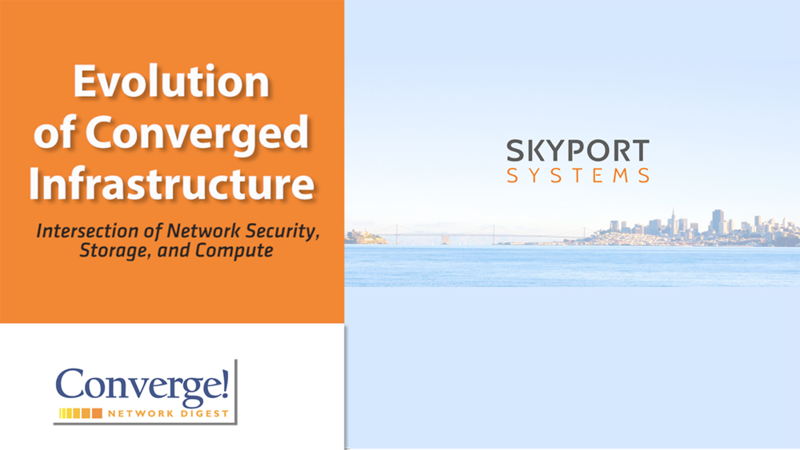 Skyport Systems, a start-up based in Mountain View, California, sees a next-gen infrastructure opportunity at the intersection of networking, security, storage, and compute. In this video, Doug Gourlay discusses the evolution of converged infrastructure from Cisco UCS, Nutanix and this next step. Google announced a set of price cuts for its cloud services, saying its Google Cloud Platform is now 40% less expensive for many workloads. Reduced prices are in effect for all Google Compute Engine Instance types. Google also introduced a new class of preemptible virtual machines that delivers short-term capacity for a very low, fixed cost. Preemptible VMs are identical to regular VMs, except availability is subject to system supply and demand. Since we run Preemptible VMs on resources that would otherwise be idle, we can offer them at substantially reduced costs. The U.S. Department of Justice filed economic espionage charges against Tianjin University Professor Hao Zhang (36) and Wei Pang (35) in a case involving trade secrets and RF patents belonging to Avago Technologies. The 32-count indictment alleges that Wei Pang and Hao Zhang conducted research and development on thin-film bulk acoustic resonator (FBAR) technology while students at the University of Southern California under funding from U.S. Defense Advanced Research Projects Agency (DARPA). After earning their doctorate in approximately 2005, Pang accepted employment as an FBAR engineer with Avago Technologies (Avago) in Colorado and Zhang accepted employment as an FBAR engineer with Skyworks Solutions Inc. (Skyworks) in Massachusetts. The indictments accuse the men of preparing a business plan to steal technology from Avago and Skyworks with the intent of establishing a new competitor, ROFS Microsystes, a joint venture with Tianjun University and located in PRC state-sponsored Tianjin Economic Development Area (TEDA). Zhang was arrested on May 16, 2015, upon landing at the Los Angeles International Airport on a flight from the PRC. 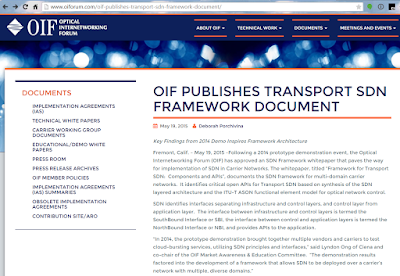 The Optical Internetworking Forum (OIF) published an SDN Framework whitepaper that paves the way for implementation of SDN in Carrier Networks. 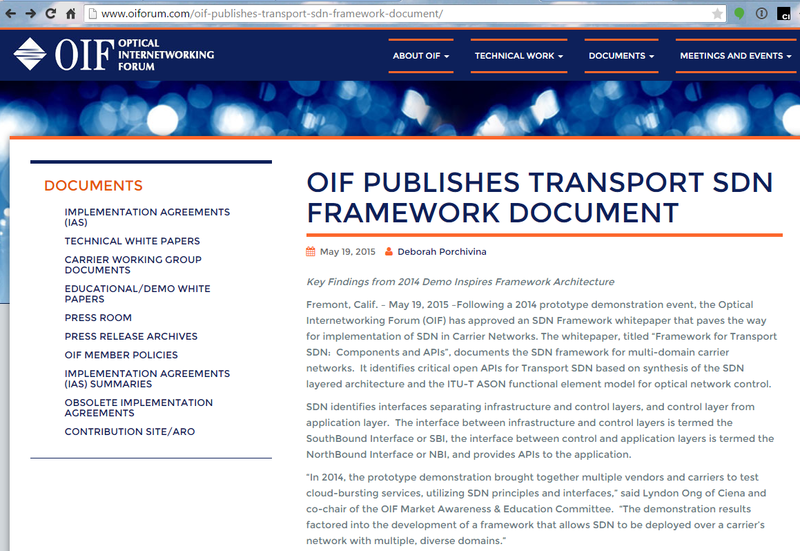 “Framework for Transport SDN: Components and APIs”, documents the SDN framework for multi-domain carrier networks. It identifies critical open APIs for Transport SDN based on synthesis of the SDN layered architecture and the ITU-T ASON functional element model for optical network control. Colt Technology Services is deploying the Infinera DTN-X packet optical transport networking platform for the upgrade of its European Supercore long distance network (LDN). Colt's European Supercore network supports national and international services between the European cities of London, Paris, Amsterdam, Brussels, Frankfurt, Dusseldorf, Hamburg, Berlin, Munich, Stuttgart, Zurich, Vienna and Dublin. 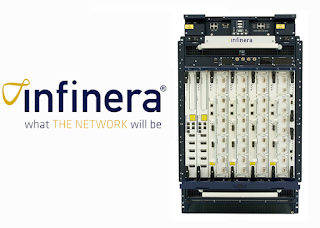 Infinera said its DTN-X platform, along with its exclusive "Instant Bandwidth" capability, allows Colt to rapidly provision 40G and 100G services to its carrier and enterprise customers while providing highly reliable and scalable services. The solution supports up to eight terabits per second (Tb/s) of capacity and the ability to provide continued service and revenue growth in the high bandwidth services market. "Carriers, Cloud providers and enterprise customers know they can rely on Colt and our world class infrastructure to deliver and manage reliable services, leaving them free to focus on their priorities. This network upgrade is the latest in a series of investments in our network and will allow Colt to rapidly provision high-bandwidth services to our customer base in Europe. The Infinera platform allows us to easily scale the network as customer demand increases over time, giving Colt the flexibility needed to effectively support our customers," said Zhongmin Guo, VP of strategy and business development, Network Services at Colt Technology Services. In November 2014, Colt, which operates a next-generation network in Europe, agreed to acquire KVH, its counterpart in Asia-Pacific,for ¥18.595 billion (EUR 130.3 million) in cash. KVH is currently owned by FMR, FIL and associates. KVH, which was also founded by Fidelity Investments, is present in Tokyo, the world’s number one city economy, as well as Singapore, Hong Kong and Seoul; providing a platform in four of Colt’s target cities for expansion. KVH operates data centers across Asia, a global low latency network and metro networks in Tokyo and Osaka. Its managed IT and cloud solutions were developed by Colt. KVH has around 2,000 enterprise and wholesale customers. 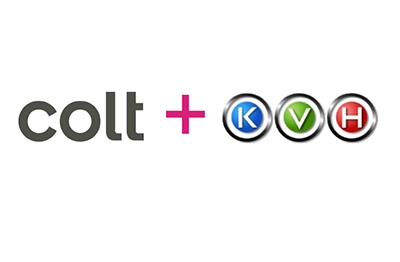 In revenue terms KVH is roughly 10% the size of Colt. 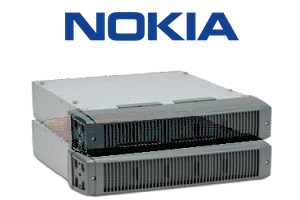 Nokia Networks introduced a compact, rapidly deployable LTE network in a box with macro site capacity . The box can serve as a dedicated small network for major industrial sites and itenables vital public safety communications to be implemented at emergency scenes where wide area network coverage is not available. In addition, mobile operators can use the miniature LTE network to bring high-bandwidth connectivity to rural and remote areas. Nokia Network in a box is a compact macro base station with an integrated core network ready to operate on either FDD or TD-LTE bands, along with built-in ports for external IP connectivity. The unit is based on Nokia Flexi Multiradio 10 Base Station and supports thousands of users. It weighs about 40 kg and requires a power supply of less than 1 kW, enabling it to be powered by a car-based inverter or a small portable generator. 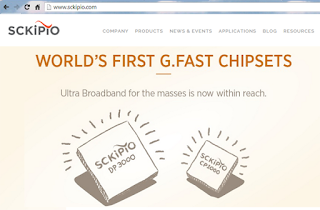 Sckipio Technologies and iPhotonix announced a partnership to enable the iPhotonix Virtual Network (iVN) to fully interoperate with Sckipio’s G.fast modems. 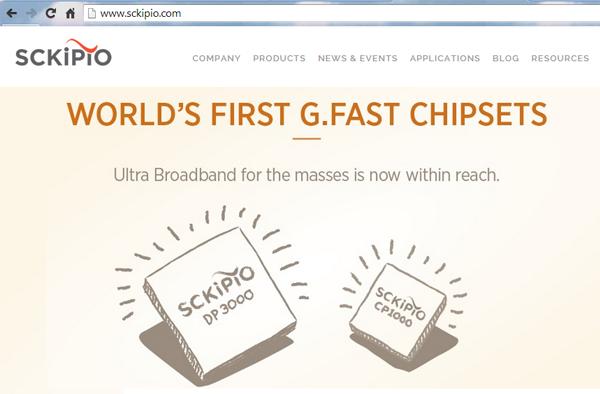 Sckipio’s G.fast technology consists of modems for both the DPU and the CPE. The company claims it can deliver up to 2x the expected rate and reach of the G.fast standard – all while staying 100% within the specification guidelines. iVN is an integrated NFV platform for the rapid delivery of iPhotonix vApps combined with extensive networking, management and orchestration (MANO) solutions.